With many different folding bikes available, the Strida Folding bike stands apart from the rest as the most unique. All of the other folding bikes are designed similar. Mostly they look like regular bikes but with small wheels, a long seat post and a long steering post. I have little experience with the other folding bikes, but I have talked to many owners of folding bikes. What I have learned from folding bike owners is very interesting. One thing, is that people experienced with other folding bikes are usually surprised when they ride a Strida bike. Surprised because their folding bikes are not as comfortable, not as stable, and are usually more difficult to fold. 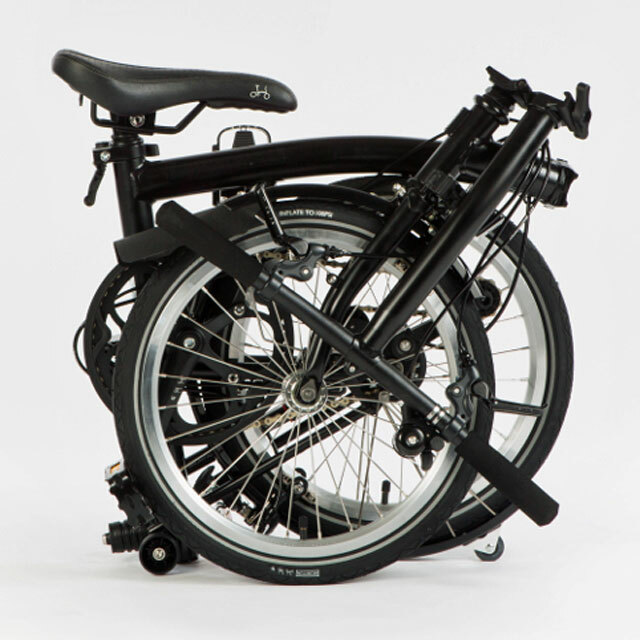 Their folding bikes will not roll easily when folded and are difficult to pick up. Other folding bikes may fold to a smaller size than the Strida folding bike but that smaller package can be harder to handle. I can think of three folding bike owners in particular who I have talked when demonstrating the Strida. They were Brompton owners. The Brompton is a very well known folding bike. 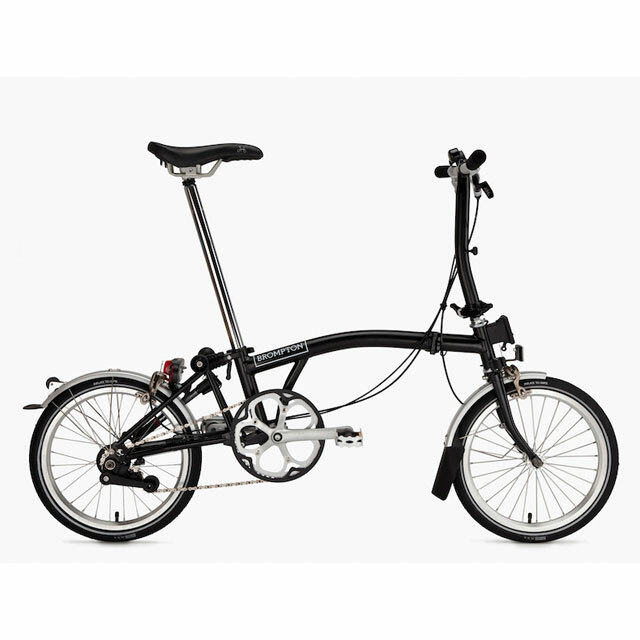 The Brompton is also one of the most expensive folding bikes. What I have heard from these Brompton owners, is that the Strida is more stable, more comfortable and easier to handle. 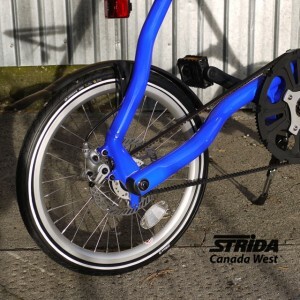 They also complimented the quality of the construction of the Strida. 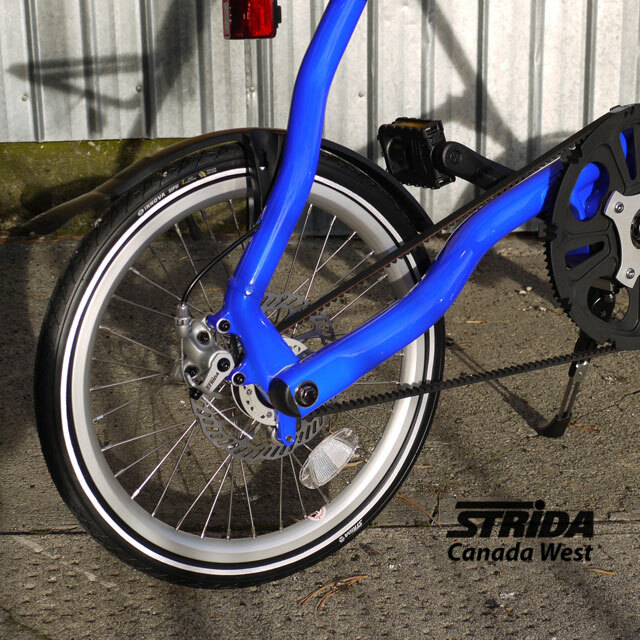 One of the features owners of other bikes, folding or non folding comment on is the Strida’s clean belt drive. Most people who have ridden a bike with a chain have experienced chain oil marks. Oil marks on their legs, clothes or anything else that comes near their bike. This is especially important for a folding bike that may get tucked away in a trunk of a car or a RV. And of course the Strida offers a comfortable upright riding position. This comfortable riding position may be because the original Strida design dates back 30 years. 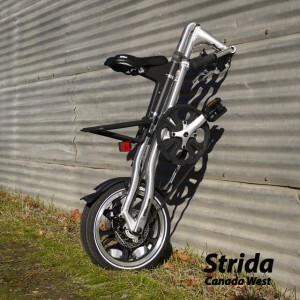 But the main reason the Strida bike is comfortable to ride is that the designer, Mark Sanders designed it that way. Mark designed the Strida bike to be a good fit for our bodys. You may notice that most Strida riders will have a smile on their face, and feel no pain in their hands, wrists, back or neck. If you haven’t experienced what riding a Strida Folding bike is like maybe you should.